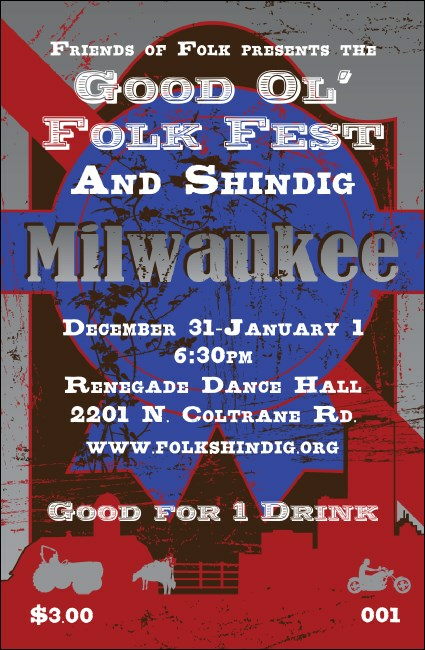 Get ready to brew up some fun in Milwaukee! In a town know for producing great beer, it pays to have the Milwaukee Drink Ticket! Whether it’s alcohol on tap or something a little lighter, your guests are sure to be thirsty. Sell more drinks ahead of time so your bartenders and patrons can relax! Don’t stop at drink tickets! TicketPrinting.com offers a full range of promotional materials!